The article presents the results of the UIA World Congress and several fragments of the manifesto. It also touches on the participation of the Russian delegation in the previous Congresses. The important role of the Congresses in the dynamics of the current urbanization processes is pointed out. GRIGORYEVA, Elena. XXVI UIA Congress and General Assembly in Seoul. 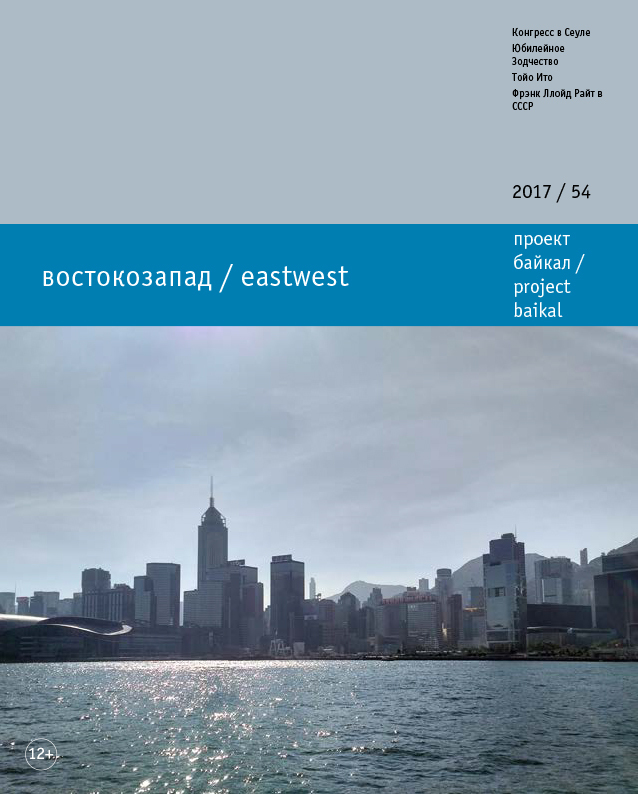 project baikal, Russian Federation, n. 54, p. 110-117, dec. 2017. ISSN 2309-3072. Available at: <http://www.projectbaikal.com/index.php/pb/article/view/1261>. Date accessed: 18 apr. 2019. doi: https://doi.org/10.7480/projectbaikal.54.1261.